We first bought wine from Jean-Noël Gagnard and his daughter Caroline Lestimé in the 1990s, during our sabbatical year in France. 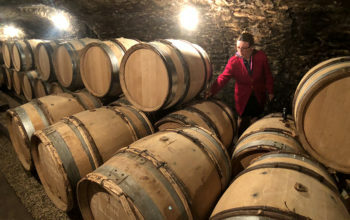 A decade earlier a bottle of Meursault at Georges Blanc’s three-star had revealed just how wonderful white Burgundy can be, and a glowing note from Master of Wine Serena Sutcliffe led us to the Gagnards’ door in Chassagne-Montrachet. 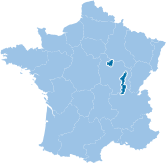 The wines of Chassagne have their own distinct place at the top of the white Burgundy range, somewhere between the opulence of Meursault and the finesse of Puligny-Montrachet. “Weight without heaviness” is a description that resonates with us, and we have had superb bottles from this Domaine over many years. 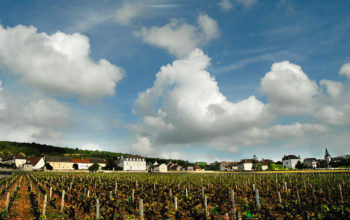 The Gagnards own vines in Bâtard-Montrachet, the largest Grand Cru vineyard abutting Montrachet itself. There’s usually only enough for a barrel or so (300 to 500 bottles), and with the Domaine’s reputation the prices are always high, but we are able to acquire a few bottles from time to time on a special order basis. The wine that made Jean-Noël’s reputation is the premier cru “Caillerets,” a wine that needs some time to come into its own, but which offers superb balance and lavish complexity. It can be as good as white Burgundy gets. Caroline (who has led the winemaking at the domaine for more than 20 years) offers other superb premier cru Chassagne from Petits Clos, Maltroye, Champs Gain, Chenevottes, Chaumées, and Boudriotte. From time to time we are able to offer some of these as well. At the village level, we have settled on the opulent “Chaumes,” always a beautiful reflection of the vintage. Just over a decade ago, Caroline planted some vines in the Hautes Côtes de Beaune above St. Aubin. 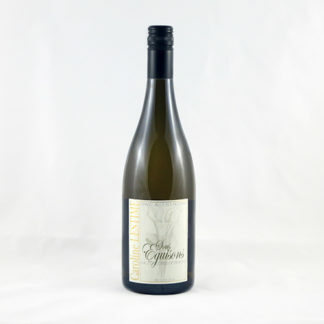 The vineyard, called Sous Eguisons for the cliffs above it, is now mature and producing delicious wine at an affordable price. The warming climate seems to enhance the quality every year. Classy White Burgundy from a Master of Chassagne-Montrachet. 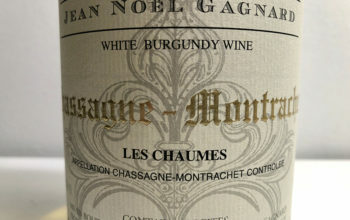 Read More > about Classy White Burgundy from a Master of Chassagne-Montrachet.